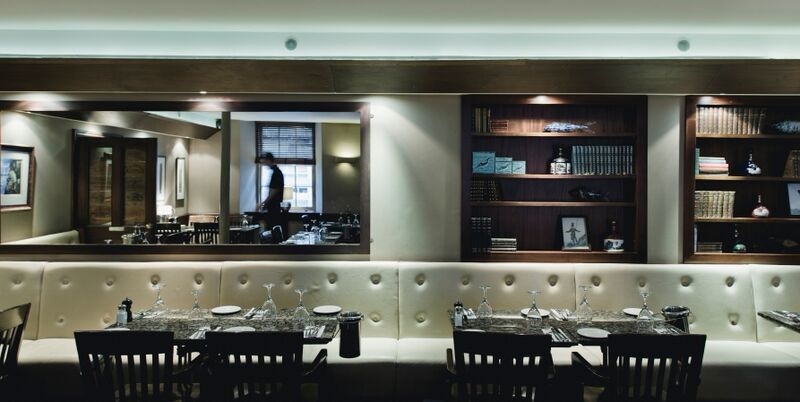 At Fishers in the City our ethos is simple; honest food, great service and a relaxed dining atmosphere. 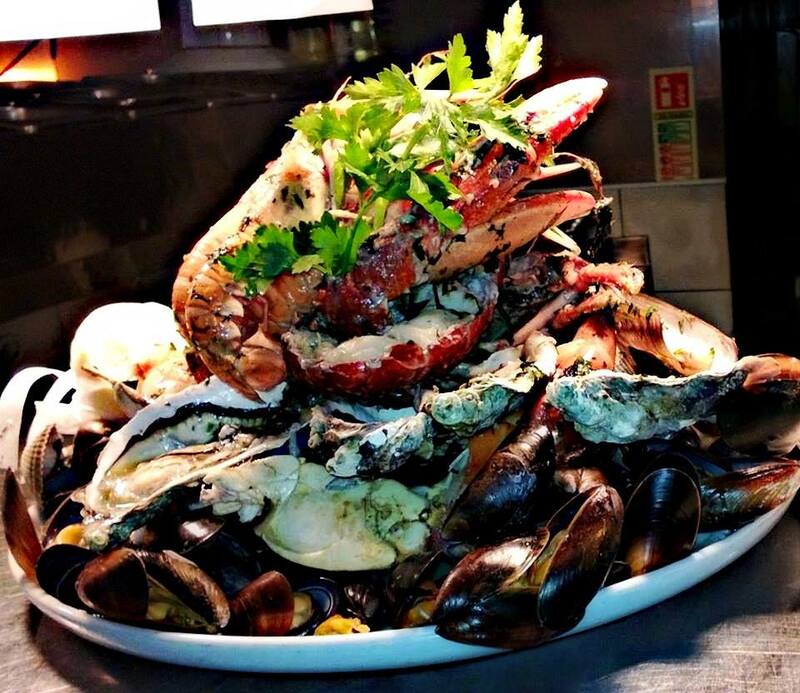 Set in an old converted warehouse on Thistle Street, the contemporary surroundings offer the perfect venue for any occasion from a Hot Shellfish Platter to a bowl of mussels on the run. Daily specials, set lunch/ pre-theatre menu and our extensive wine list complement our fresh, seasonal menus.The a la carte menu is available all day, everyday, and of course our Fishers Favourites menu has our guests coming back time and time again. First time here and will definitely be back. 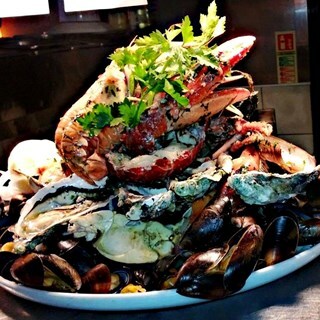 We booked a table for four after searching best fish and seafood restaurants in Edinburgh on Tripadvisor, for our trip. The food was delicious. Our two girls shared seafood platter for one and there was plenty for both of them. Fish and chips, risotto with cod, some Prosecco, friendly staff and everything was perfect. Shame we can’t come back that easily as we don’t live in Scotland. Nothing else to comment, this is a very good restaurant. I have visited many times but Thursday 18th dinner was exceptional. A kitchen team bang on form. First class. Il locale e’ molto piú bello dal vivo da come appare su internet. E’ accogliente. Cibo molto buono e fresco. We entertained 5 guests from China . They were very complimentary about the entire Fishers experience . Well done to the Fishers team . Anniversary visit having been here 8 years ago . Absolutely top class venue and food then, and just the same now. 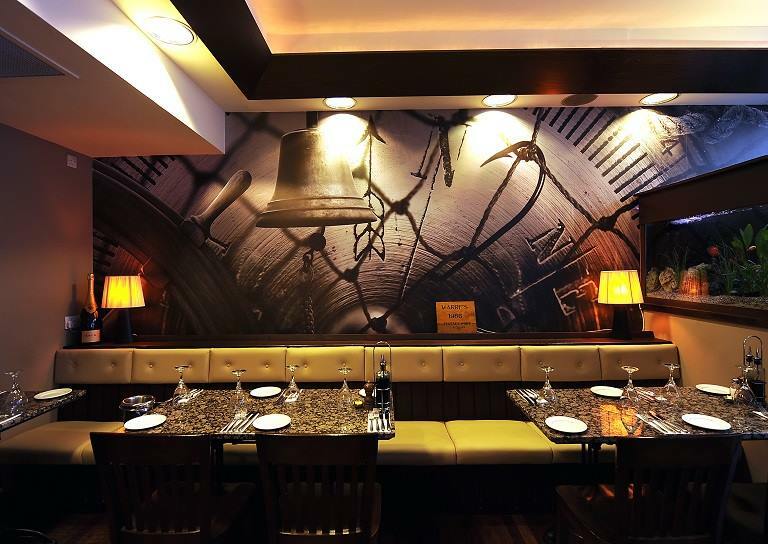 Wonderful food, wonderful staff and a great atmosphere. Great visit to this restaurant, exceptional food and drink, superb customer service from all the staff. Made our visit to Edinburgh that much more special. We turned up early and was made very welcome and shown to our table where we were able to relax after a day walking round Edinburgh Castle. The staff were very friendly and helped us with the different choices on the menu and help us make up our minds with their recommendations. The four of us had an excellent meal with excellent service. The food was very well cooked and presented and there was a great choice. 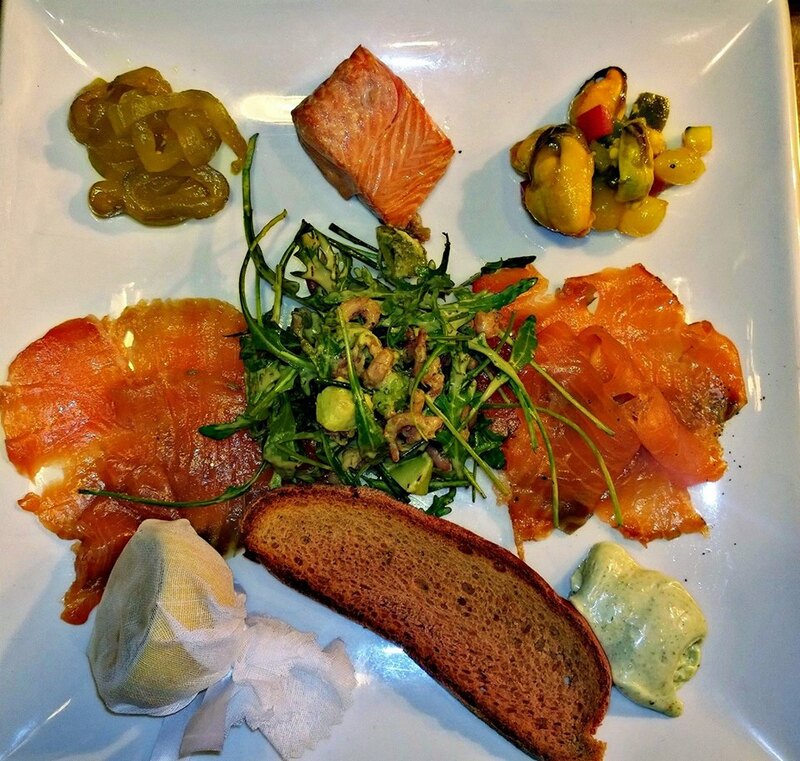 Fishers always provides a great meal within a lovely relaxed environment. We would highly recommend Fishers. Fisher's was recommended to us & it excelled all expectations. Staff were polite & friendly & service was good. Food was fabulous! I had the fish soup followed by the prawn & fish curry & the dishes were delicious. Will definitely return when in Edinburgh. Would love you to bring this restaurant to Glasgow. I love Fishers; the food is consistently good and the service swift. Great for any budget as well. Delicious food and very prompt friendly service. 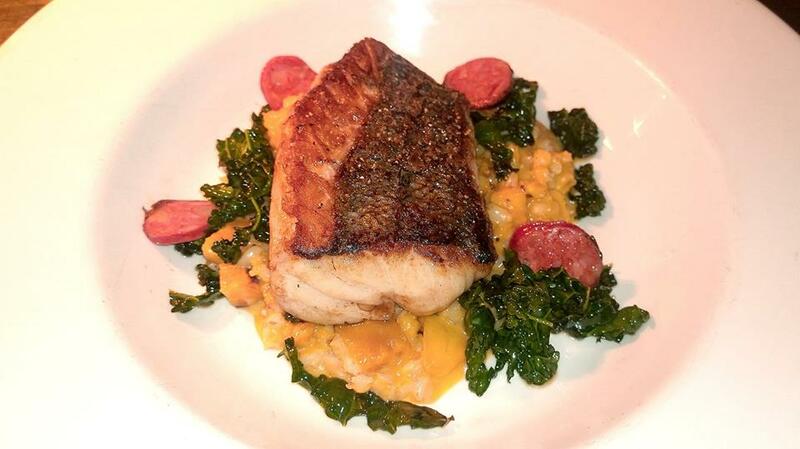 We regularly visit Fishers and always have a delicious meal, lovely friendly staff and great menu. Fantastic restaurant with attentive staff and a varied menu. Excellent, food & service for a fantastic price! Fishers in the City is fab! A lovely lunch with my husband. great atmosphere, service and food. Excellence food and service, and if you have any room left after mains try the Scottish bramble and pear sorbet - not too sweet, with a little prickle to it! Came here when visiting from Newcastle. Absolutely loved the food and atmosphere. Highly recommended.